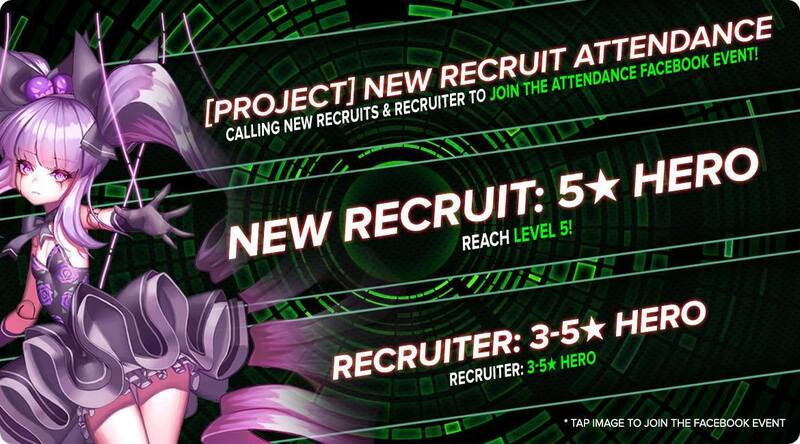 Home » Mobile Game » Android » Fantasy Squad Opens ‘Project’ Event with $5000 worth of in-game items! Catch this extravagant event which will give away a whopping prize of $5000 worth of in-game items! Different events will occur each following covered days. Don’t miss it as huge of prizes are to be given away! 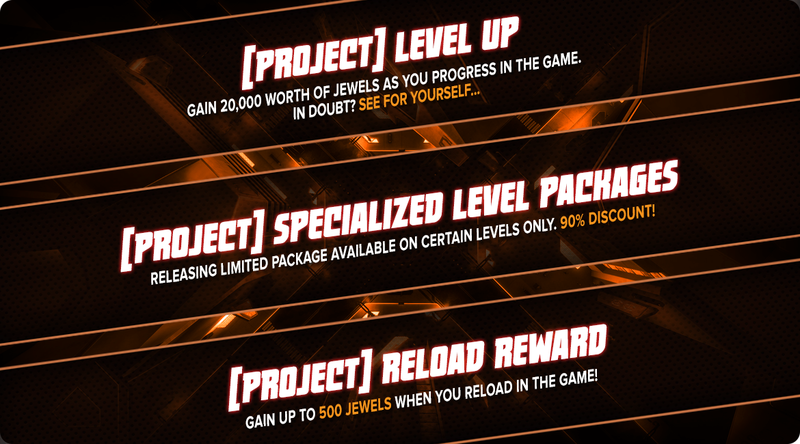 Events are as follows: Level Up, Specialized Level Packages and Reload Reward. Don’t forget to tag a friend and share these events to get additional prizes! There are more Community Events coming so soon. Catch those on the following days! For more Community Events update and details, feel free to visit Fantasy Squad Facebook page. ★ Stand tall to be humanity’s last hope! ★ Get CRAZY with 500,000 possible Team Combination! 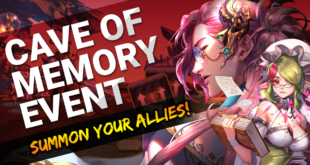 ★ Immerse your senses with Immense Story and Character Depth! ★ The Ultimate Fantasy Squad – Strategy & Plot! ★ Real Time Battle FEVER! Fantasy Squad is a free-to-play app published by OnPlay and developed by Plustonic games in South Korea. Gamers have an option of in-game purchases. iOS gamer can now enjoy this game! Next After the Buzz: Is Civilization VI Really That Bad?